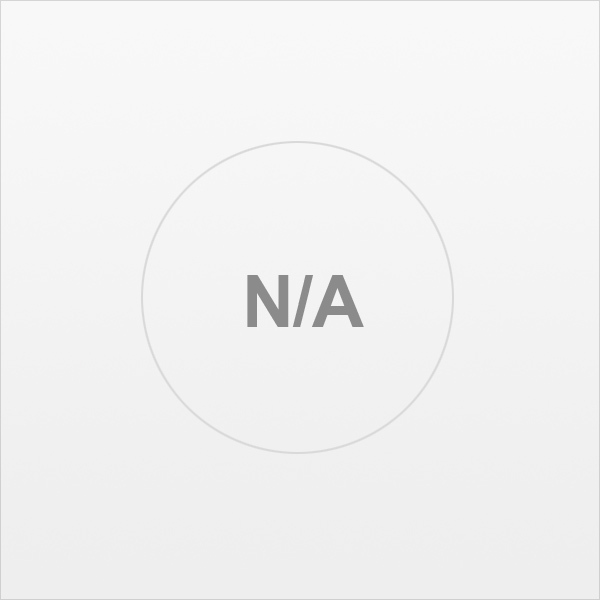 11 3/4"H x 14"W rectangle, durable white knit polyester. Show your team pride on the way to the game with our full color flags. 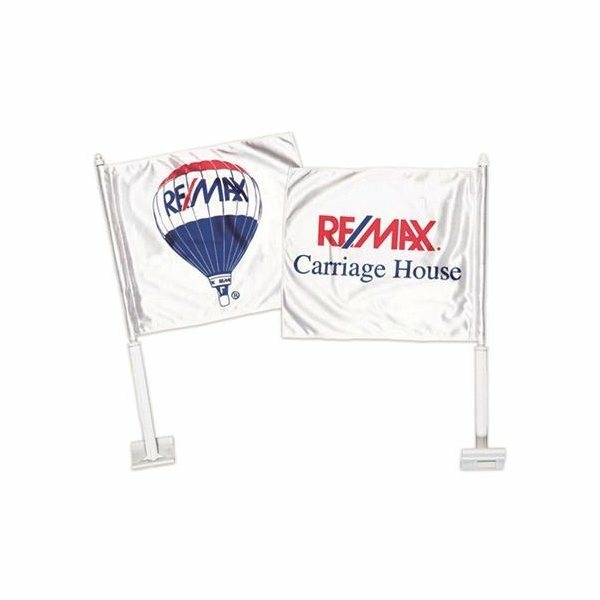 Your team or corporate logo will wave proudly and clearly throughout the season. Great Product, Great Customer Service. Professional standards, which is super important and why AnyPromo is the only promotional products companies we'll work with. Thanks... we'll be placing an order soon Got our logo uploadeda and cleaned up. Having an e-proof to look at before ordering also helped a lot. AnyPromo could not have been more helpful. The color was spectacular and also the imprint was excellent. Our logo stands out. Great job on the printing. My manager loved them a lot, he purchased another 50 additional ones for other employees who otherwise would not have received them. The printing on the product looks excellent.